Founded in 1979, Charlottesville Music Teachers Association is committed to the support and development of professional music teachers through monthly programs and workshops. In order to stimulate the regular and serious study of music among young people, the CMTA sponsors performance events for students of its members. 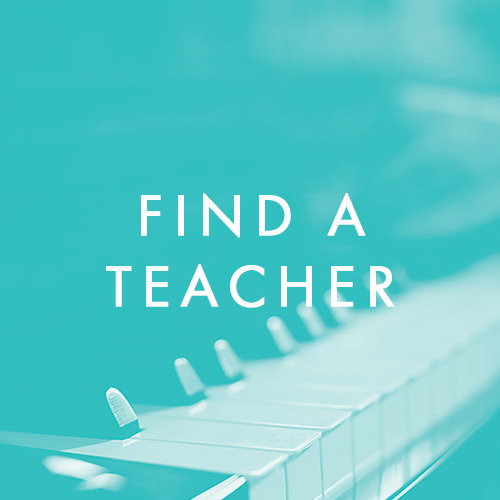 Looking for high caliber music teachers in your area? Find the right teacher for you or your child right here! From festivals and special music events to concerts and recitals, stay up to date with the latest CMTA events. Join CMTA and become part of Charlottesville premier classical music teacher network.